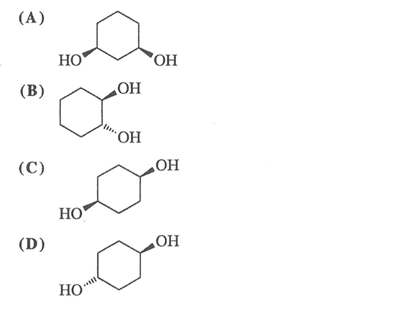 Solution: Which of these molecules could have an enantiomer? Which of these molecules could have an enantiomer? Which is the enantiomer of this compound? Which of the following compounds is chiral?